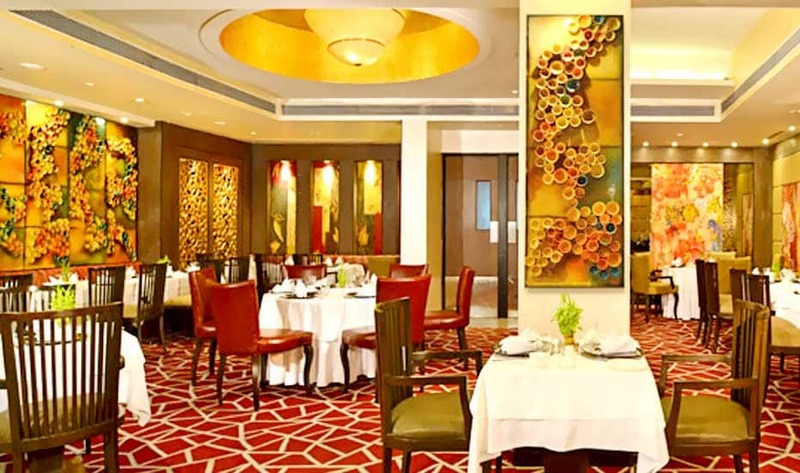 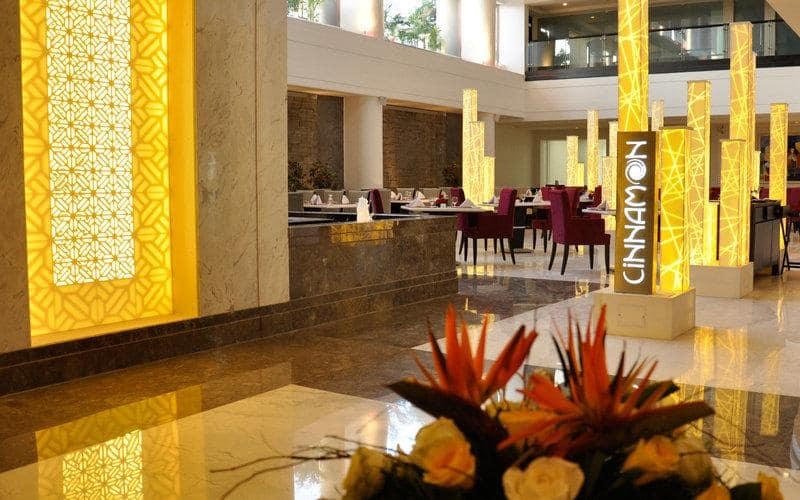 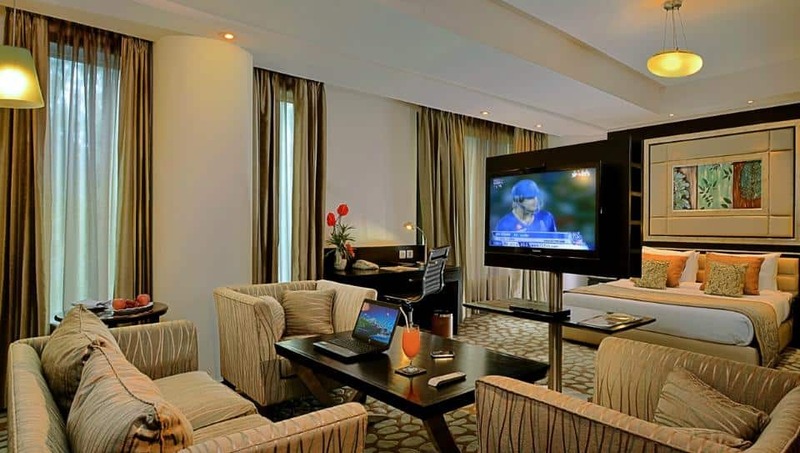 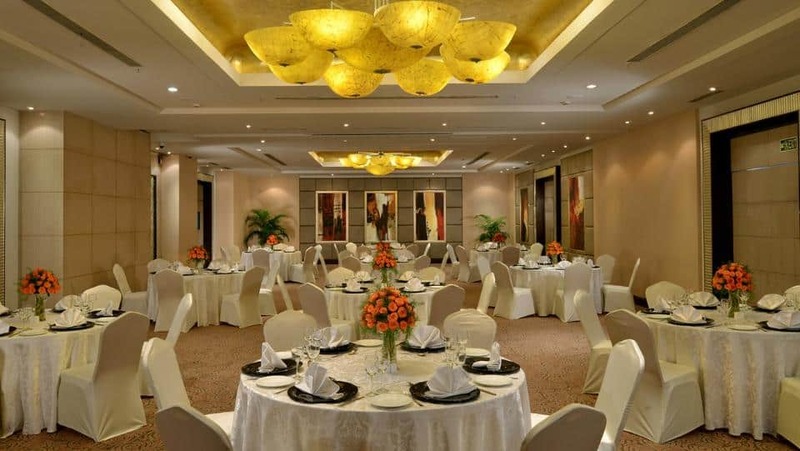 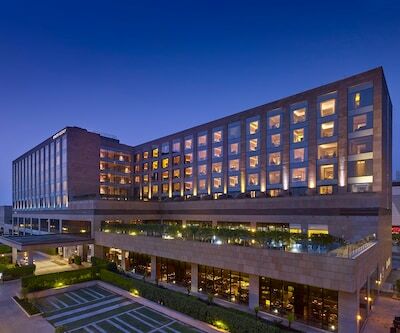 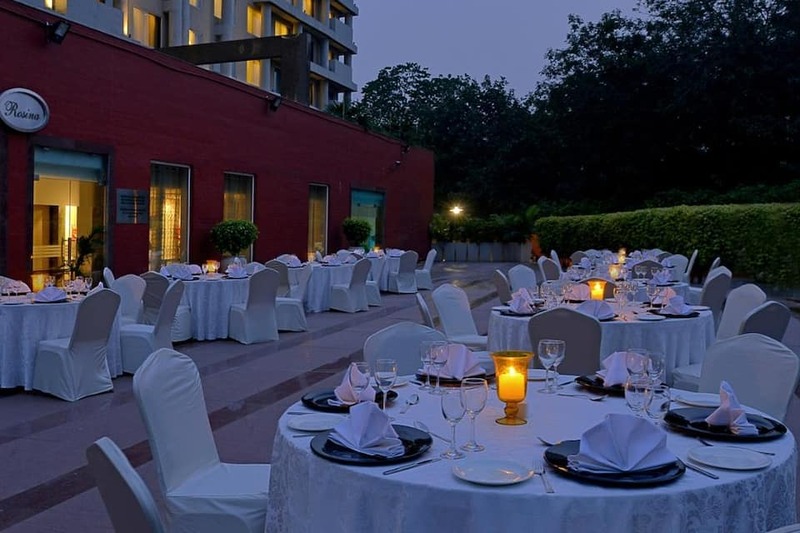 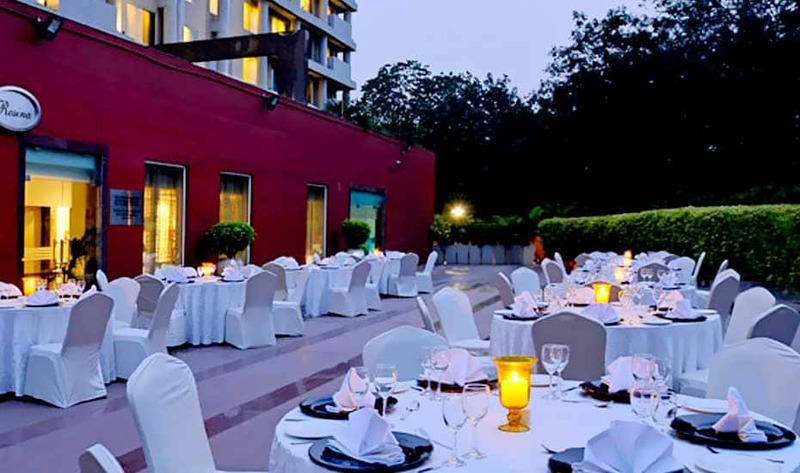 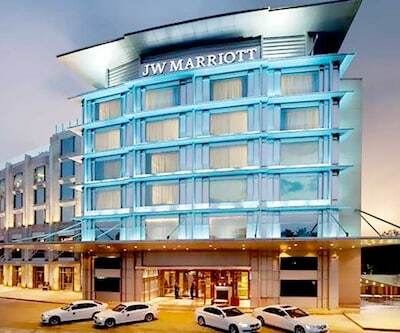 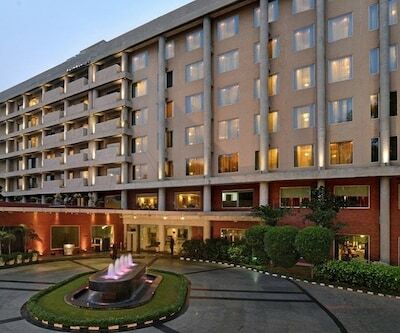 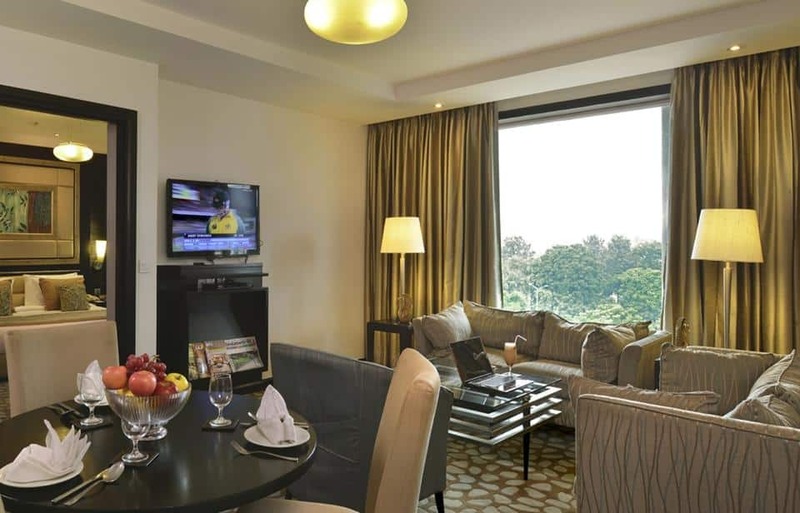 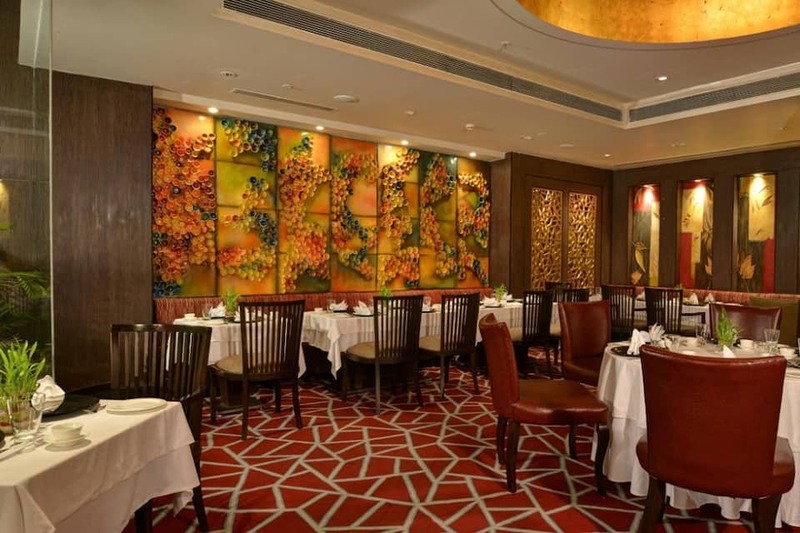 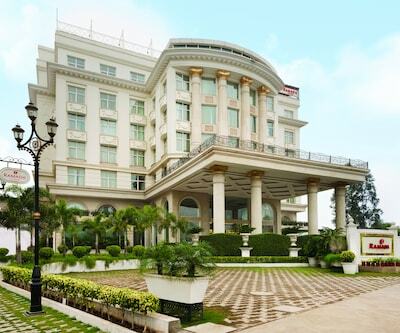 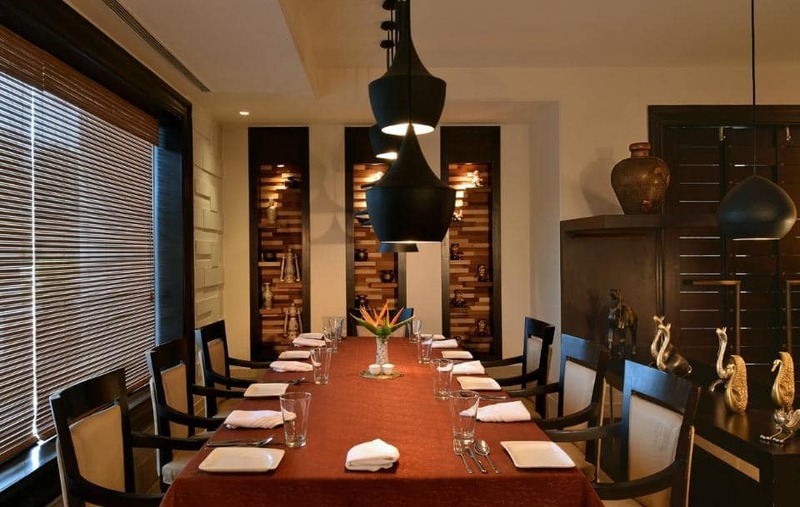 Offering Wi-Fi and breakfast service, James Hotel Chandigarh is situated 1 km away from the Zakir Rose Garden. 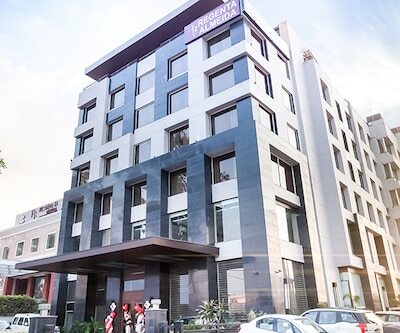 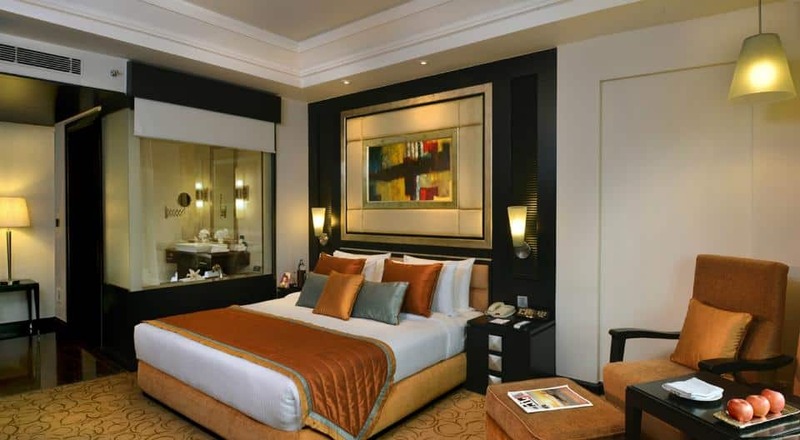 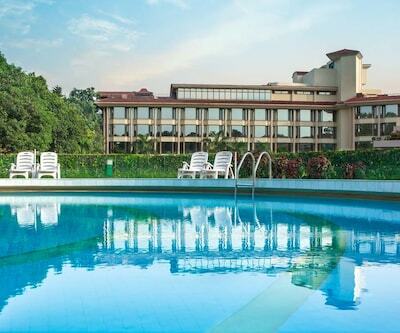 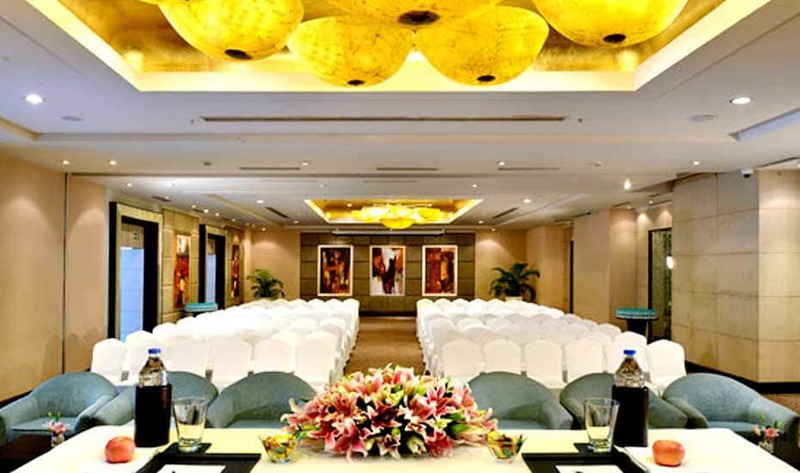 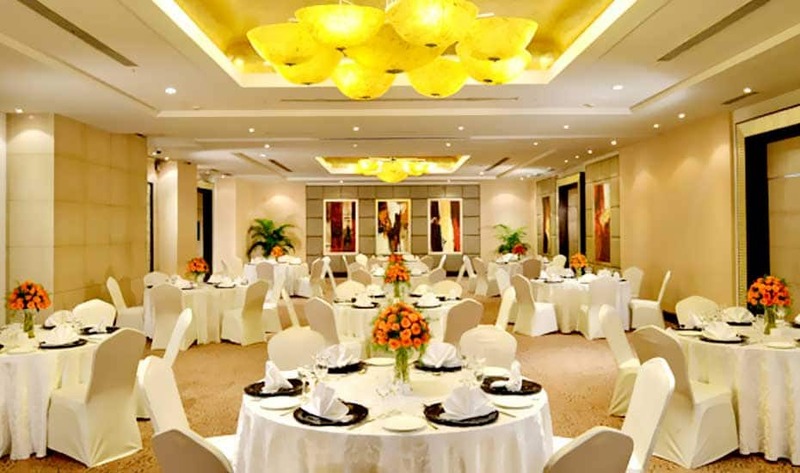 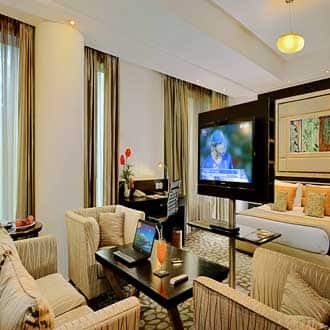 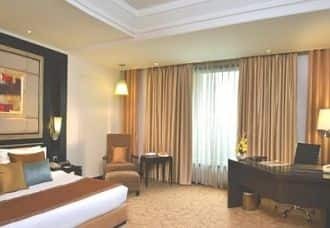 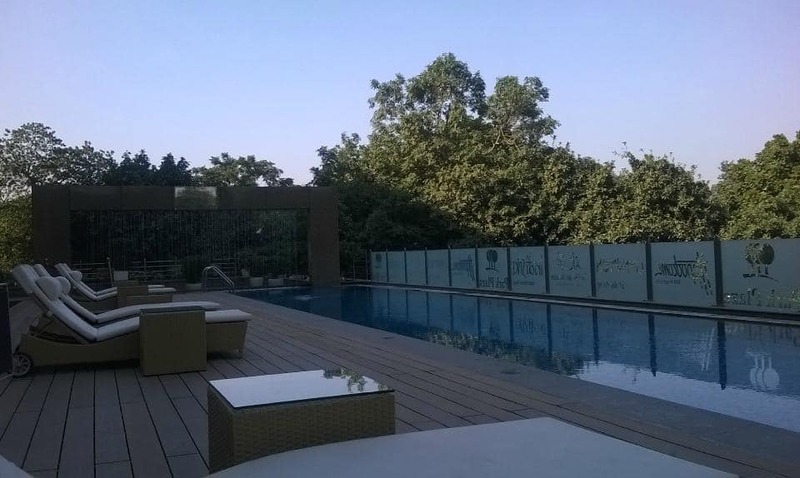 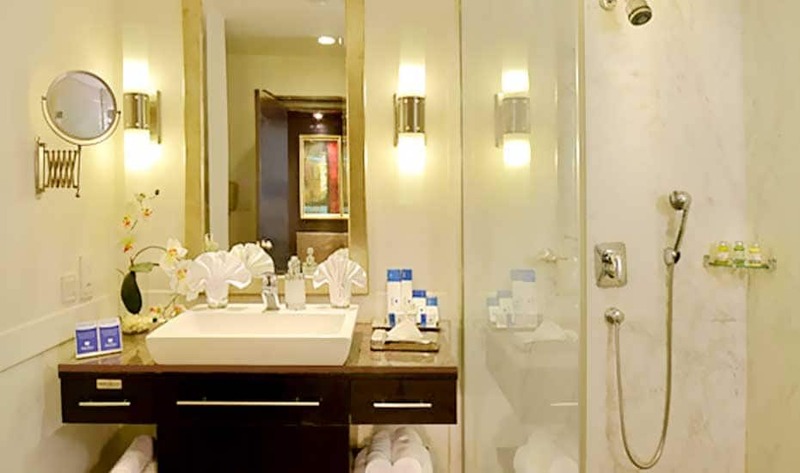 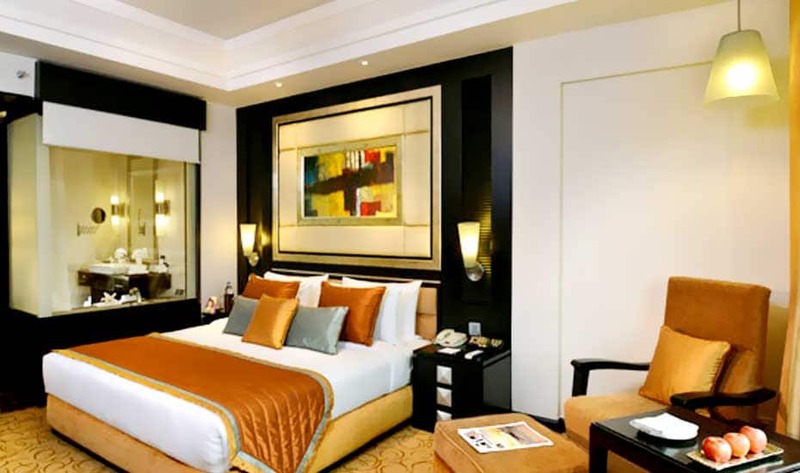 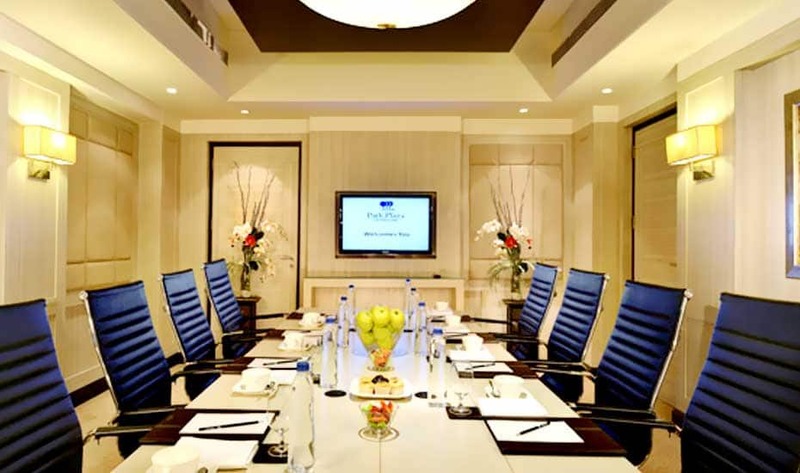 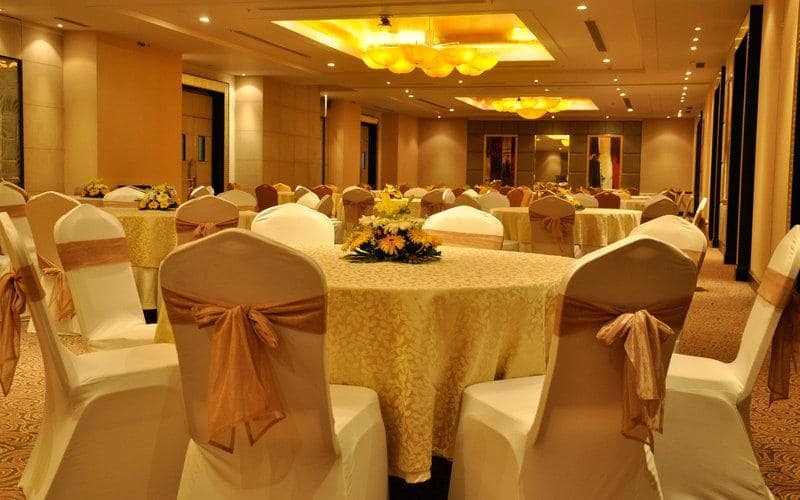 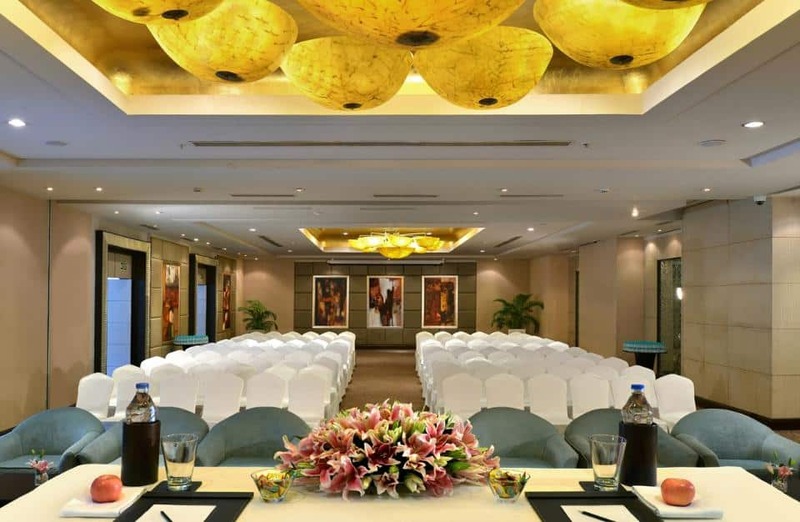 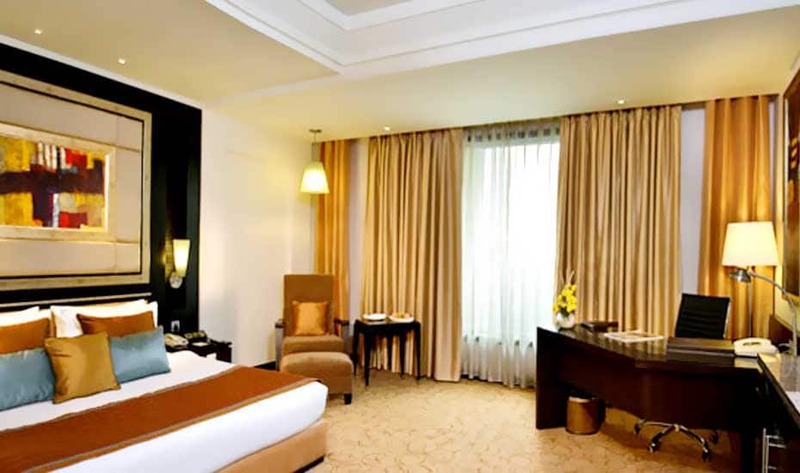 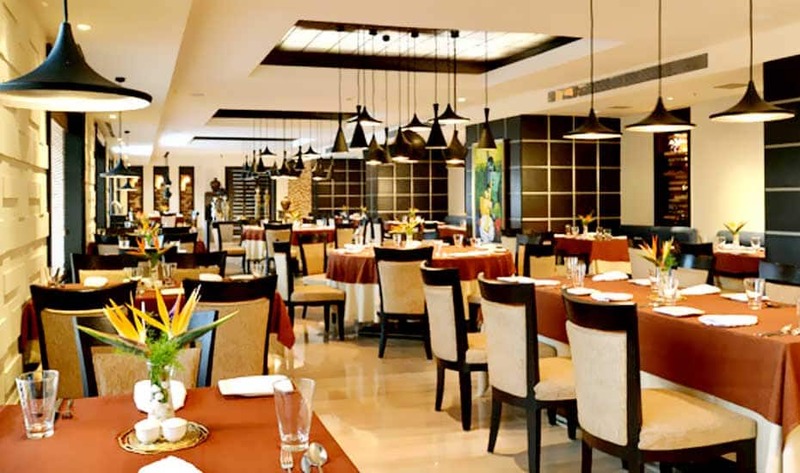 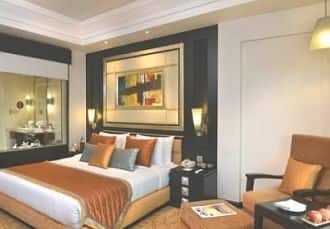 The Chandigarh Railway Station is just 1 km away from this hotel in Chandigarh.The property accommodates well-maintained and comfortable rooms with an attached bathroom featuring separate shower cubicle. 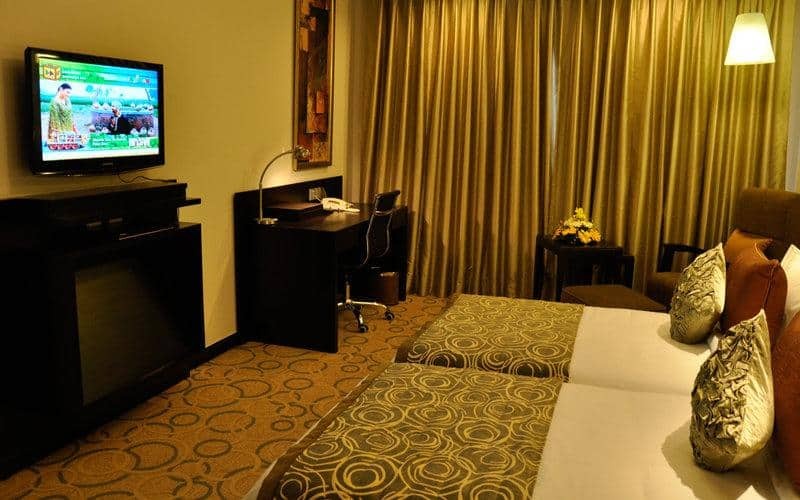 Coffee/tea maker, television, window, closet, desk, mini-bar and telephone are few of the conveniences offered in the room.Guests can enjoy their meal at a multi-cuisine restaurant, coffee shop and Indian restaurant. 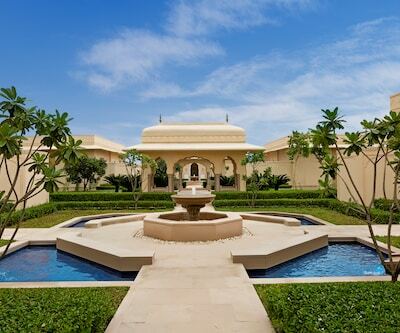 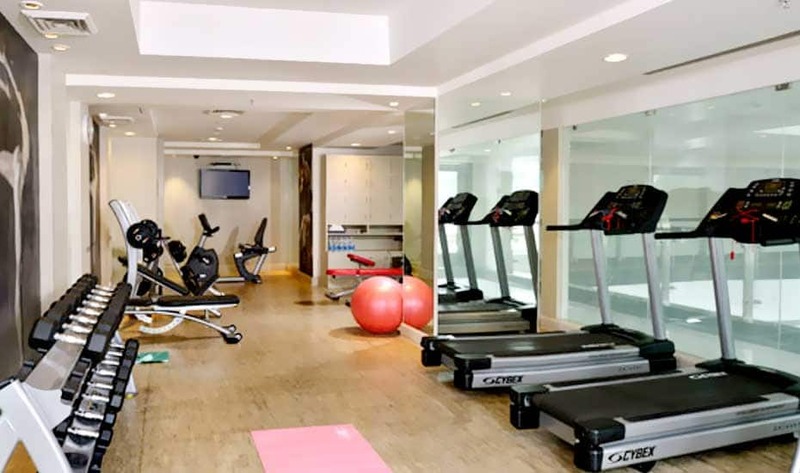 Fitness center, travel desk, spa and luggage storage are few of the facilities available within the property. 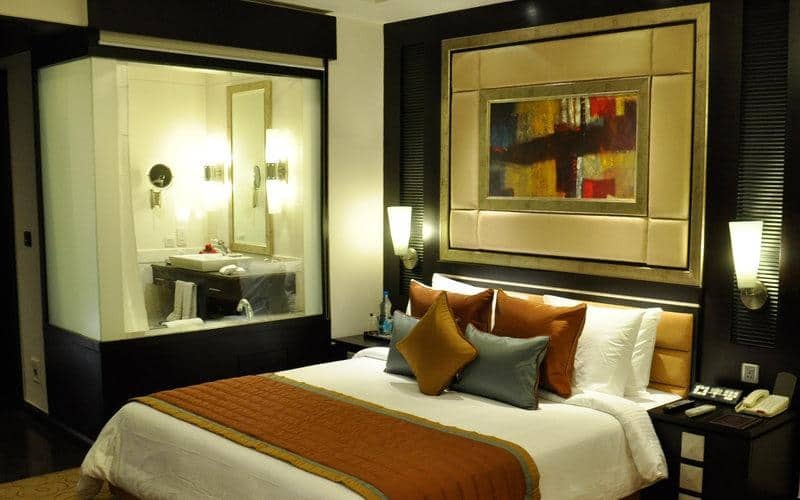 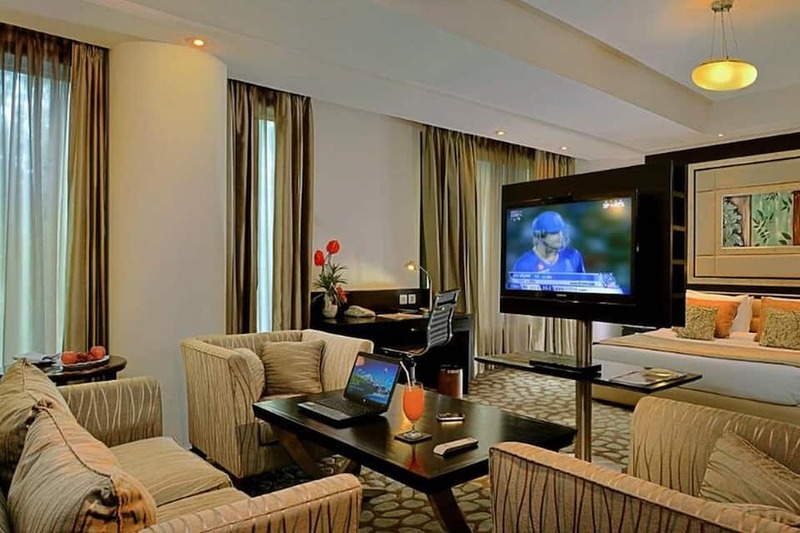 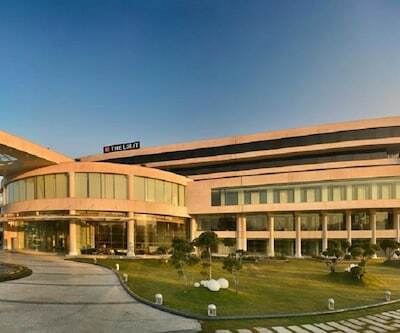 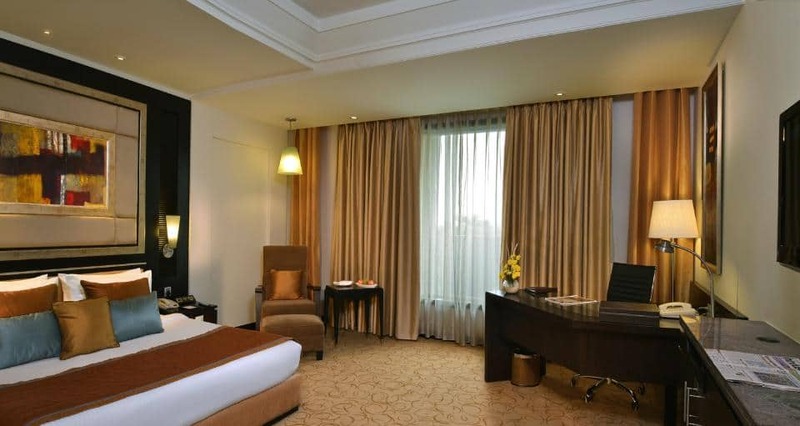 This hotel in Chandigarh offers laundry, room service and concierge.Places worth visiting are Leisure Valley (1 km), Elante Mall (7 km) and Sukhna Lake (5 km). 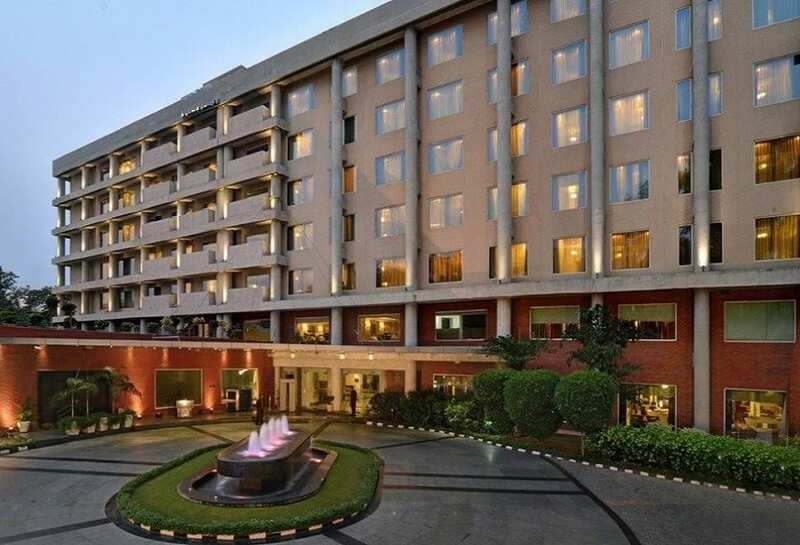 The Chandigarh Bus Terminus is 1 km away and Shaheed Bhagat Singh International Airport is 15 km away from the James Hotel Chandigarh.